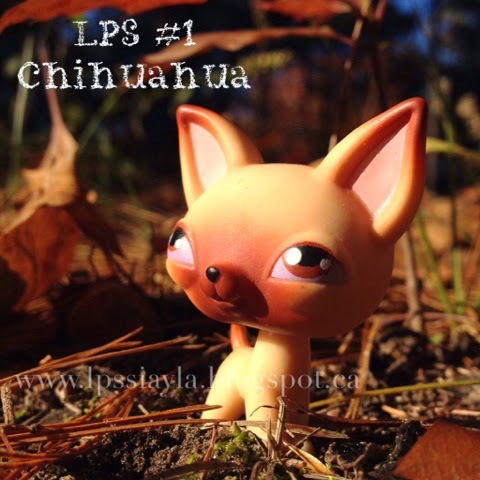 Did you know the first littlest pet shop was a Chihuahua? To clarify, it was the first since the company changed their style from the vintage pet shops (which were made in the 1990's by Kenner) to this new bigger style with bigger eyes in 2004; now made by Hasbro. Aayla has had this petshop for awhile but it isn't one Sierra has ever wanted to keep and she was quite surprised it was the first. Did you know it was the first? Do you have this pet shop? What do you think... Like or dislike?